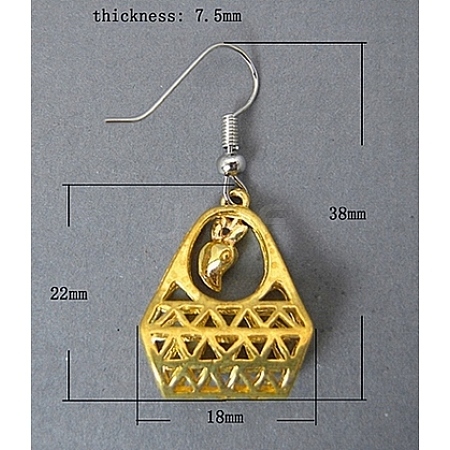 Popular and stylish earrings, with brass filigree style. It's unique designs styles complement so many jewelry tastes and styles, dress-up or go casual! Great for gift giving, party favors and point-of-sale items.